Publisher: Lorenz Books, Blue Ridge Summit, Pennsylvania, U.S.A. 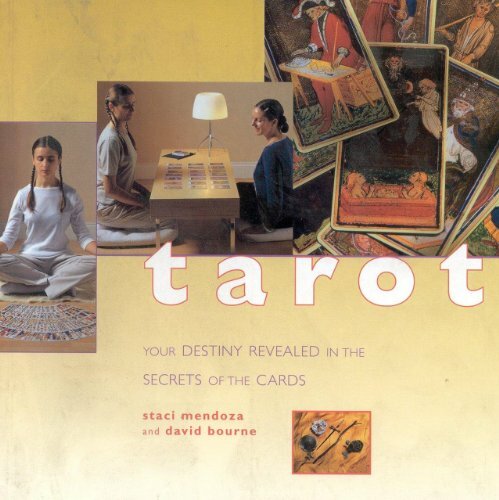 This is a concise beginner's guide to using tarot cards in the art of divination. It explains in detail the major and minor Arcana and demonstrates how to prepare for a reading in order to gain a deeper awareness of your circumstances.